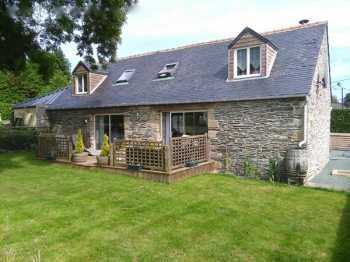 If you are looking for a stunning example of a fully renovated, eco friendly, detached, longère / barn, realistically priced and which oozes character, then look no further - don't take my word for it - book your viewing now before it sells! 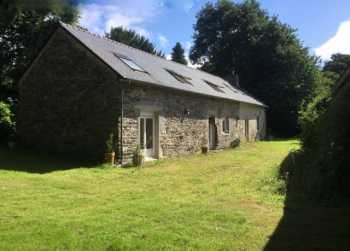 A fully renovated longere sitting in a hectare with a large open barn plus stone stores / sheds.The property could be separated into a 1 double bedroom and a single 2nd mezzanine bedroom. Or it is a lovely big family home.